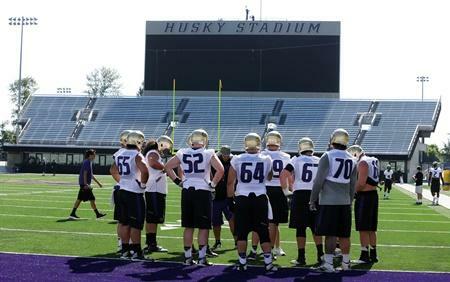 The University of Washington football team opens its season this weekend. The Huskies play Auburn Saturday afternoon at 12:30 p.m. in Atlanta. KNKX sports commentator Art Thiel tells KNKX Morning Edition host Kirsten Kendrick it’s a big game for a team that’s expected to have a stellar season. The University of Washington and Washington State football teams are gearing up to play in bowl games next week. The Cougars take on Michigan State in the Holiday Bowl on Dec. 28 in San Diego. 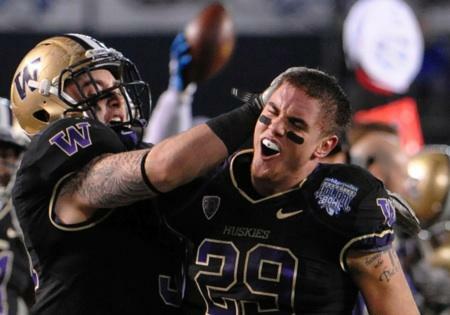 And the Huskies play Penn State in the Fiesta Bowl on Dec. 30 in Glendale, Arizona. KNKX sports commentator Art Thiel talked with KNKX Morning Edition host Kirsten Kendrick about which team has more at stake. 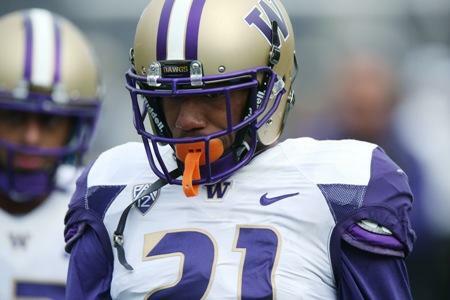 The University of Washington football team has another late start this weekend. Just like last weekend against Cal, the Huskies’ game at Arizona State begins at 7:45 p.m. on Saturday. 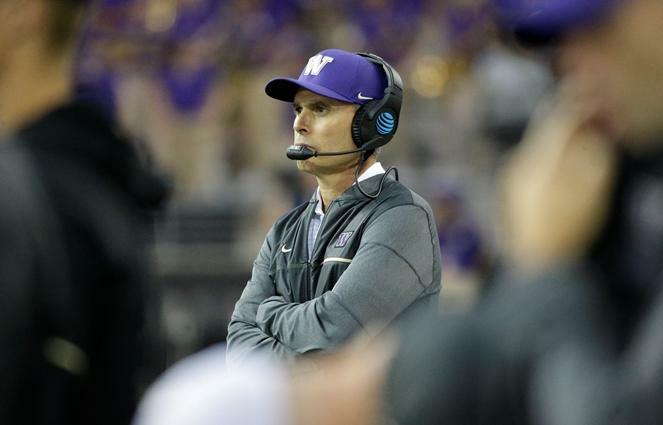 KNKX sports commentator Art Thiel says the late starts have prompted some pushback from Washington coach Chris Petersen and sparked a feud with ESPN. 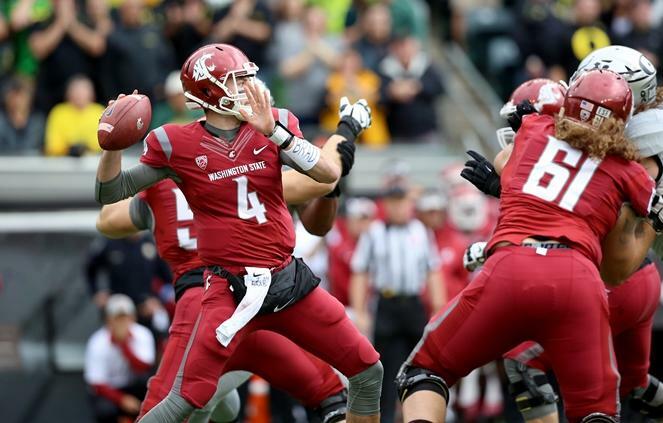 UW And WSU Football: Will We See Two Undefeated Teams In The Apple Cup? We’re almost to the halfway point for college football. Both teams in Washington are undefeated and highly ranked. A lot of fans are already looking ahead to this year’s Apple Cup, when the Washington Huskies host the Washington State Cougars. KNKX sports commentator Art Thiel talked about how both teams stack up. The University of Washington takes on No.1 Alabama Saturday in the Peach Bowl in Atlanta, Georgia. It’s one of two NCAA semifinal games. And knkx sports commentator Art Thiel tells 88.5’s Kirsten Kendrick that it’s the biggest game in Husky football history. 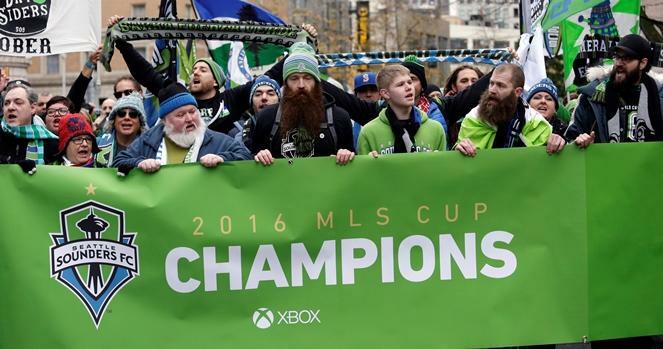 It's been quite a remarkable year for Seattle sports. It's time for knkx sports commentator Art Thiel to count down his top five stories of 2016. The Washington State Cougars are the surprise team of the Pac-12 this season. They're already bowl bound while their rivals, the Washington Huskies, are still trying to get to that point. KPLU sports commentator Art Thiel explains why both teams are where they are right now. 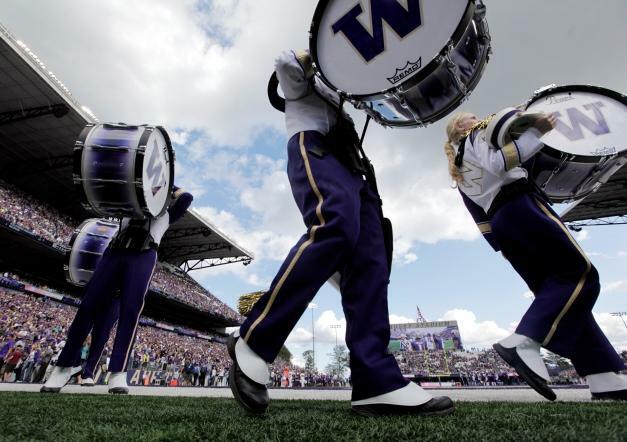 A big college football rivalry plays out Saturday night in Seattle, when the Washington Huskies take on the Oregon Ducks at Alaska Airlines Field at Husky Stadium. The Ducks are coming off an upset loss to Washington State last weekend. KPLU sports commentator Art Thiel says that was just one of the big events that put the Pac-12 conference in the national spotlight this past week. It's not the ideal circumstance for University of Washington football players or head coach Chris Petersen. They open the 2015 season next Friday night, Sept. 4, against Petersen's very successful old team, Boise State, in Boise, on national television (ESPN). KPLU sports commentator Art Thiel said it's a challenging start to a tough season. 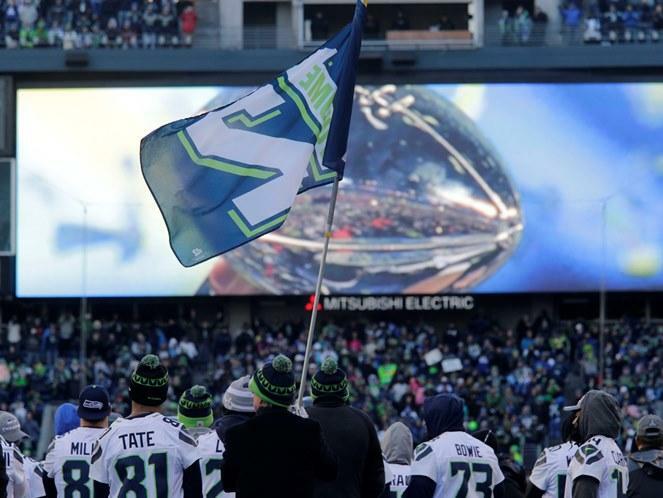 The year 2014 started with a Super Bowl victory by the Seattle Seahawks, and ended with them in the playoffs once again. In between those events, a lot happened with the Mariners, Sounders and two separate University of Washington teams. 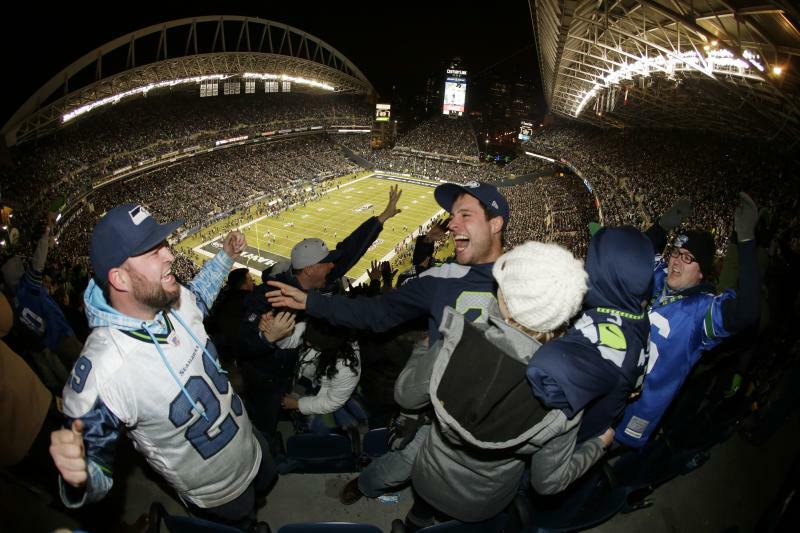 KPLU sports commentator Art Thiel counts down his top five sports moments of 2014. It hasn’t been a good week for the University of Washington or Washington State University football teams. They both lost key players, and for different reasons. KPLU sports commentator Art Thiel says the Huskies dismissed a player who had a reputation as a troublemaker. 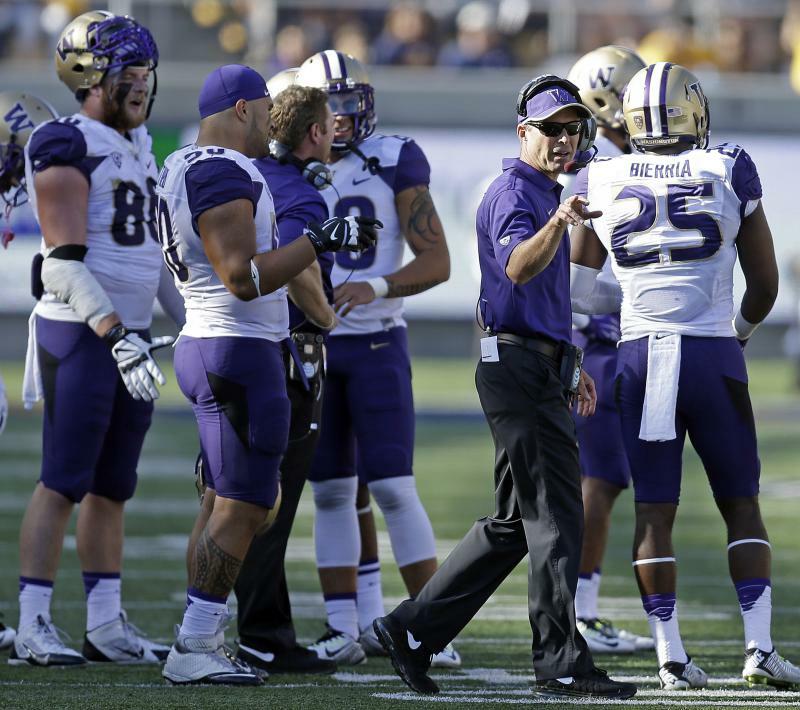 Can UW's 'Mad Scientist' Help Huskies Break 10-Year Losing Spell Against Oregon? 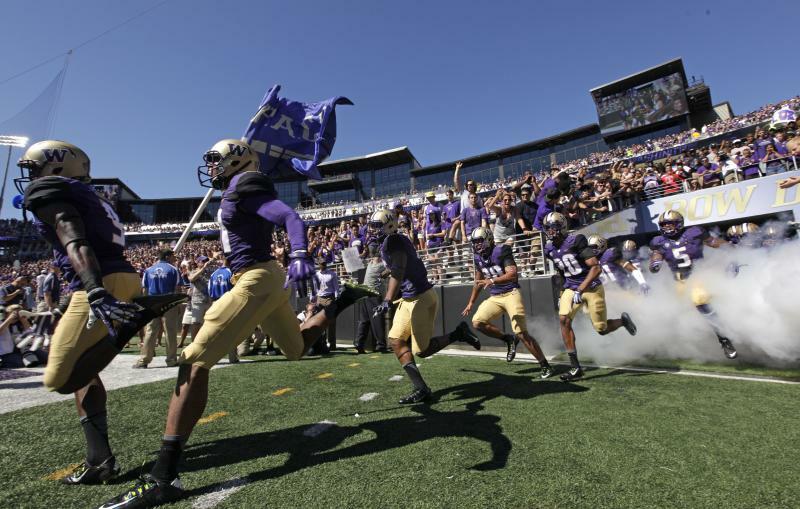 The unranked Washington Huskies take on the No. 9 Oregon Ducks Saturday in Eugene. The Ducks are heavily favored to win, as they have the past 10 years. After four wins in non-conference games, the Pac-12 season begins Saturday for the University of Washington football team. The unranked Huskies take on No. 16 Stanford at home. KPLU sports commentator Art Thiel says it should be a lively matchup. 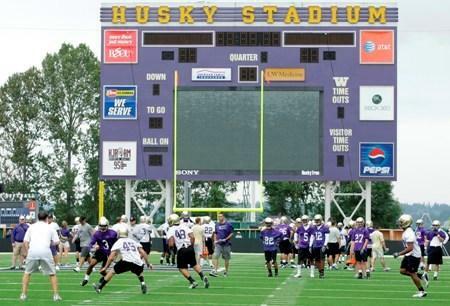 The University of Washington football team opens its 2014 season on Aug. 30 in Hawaii. The Huskies are coming off a successful, 9-4 season last year, and they have a promising new coach. But they also have a bit of a quarterback controversy, says sports commentator Art Thiel. From a blockbuster baseball signing to talk of the Super Bowl, there was a lot for Seattle sports fans to smile about this year. KPLU sports commentator Art Thiel names his top five sports stories of the year. The University of Washington football team plays Oregon State in Corvallis Saturday night. 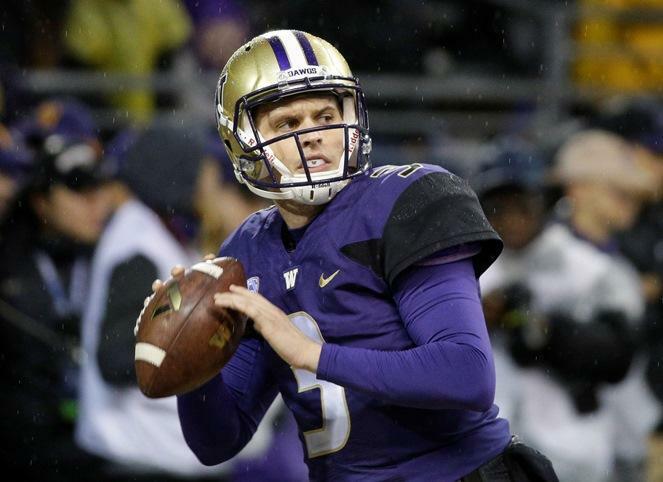 UW's starting quarterback is nursing an injury and they’re coming off a big loss against UCLA last week. KPLU sports commentator Art Thiel says there’s no rest for the weary; Washington State is waiting in the wings. 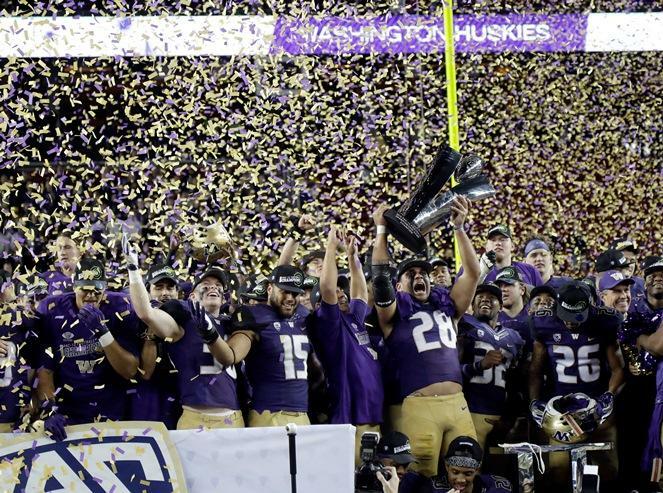 There's not a lot to cheer about this season if you're a college football fan in Washington. 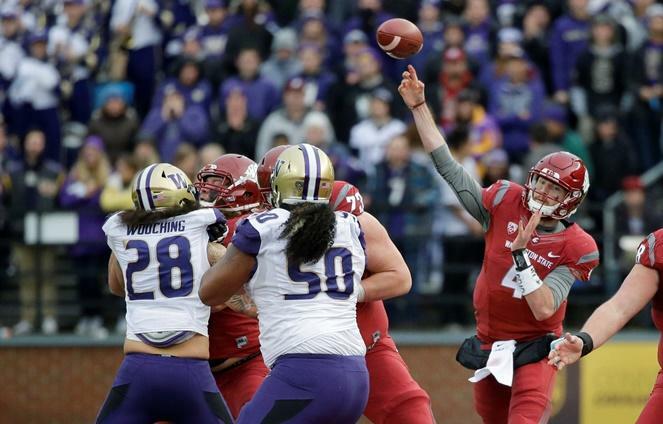 Both the University of Washington and Washington State have been struggling. KPLU sports commentator Art Thiel says nowhere is that more evident than at the position of quarterback. 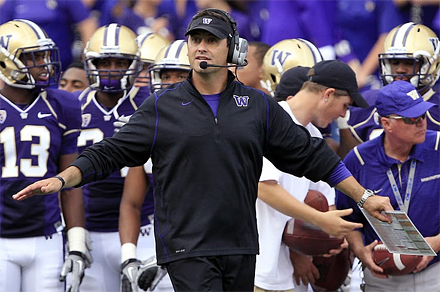 Will UW football changes be enough for a challenging 2012? 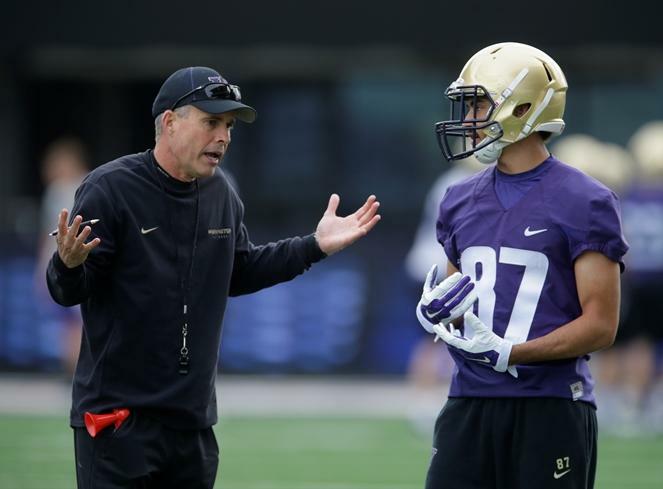 After an embarrassing 67-56 loss to Baylor in the Alamo Bowl, the Washington Huskies have made big changes to their defensive coaching staff. Defensive coordinator Nick Holt was fired, along with the team's linebackers and safeties coaches. Two coaches with ties to the Northwest were hired from Tennessee. But will it be enough to help the Huskies face what promises to be a very tough schedule in 2012? 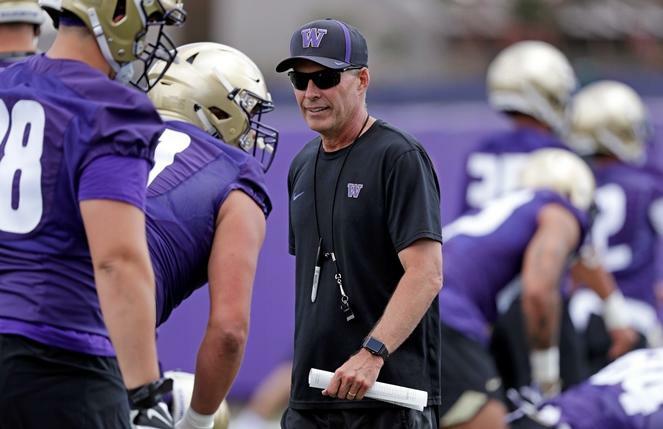 Being part of the highest-scoring bowl game in history was hardly a distinction for University of Washington defensive coordinator Nick Holt. 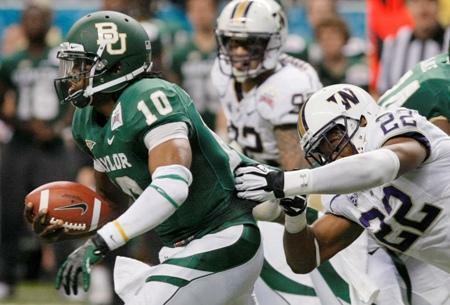 The 67-56 loss to Baylor in the Alamo Bowl was the last in a series of defensive flops that cost him his job. The Washington Huskies travel to San Antonio Friday in preparation for the Alamo Bowl next week. They play Baylor on Thursday, Dec. 29. 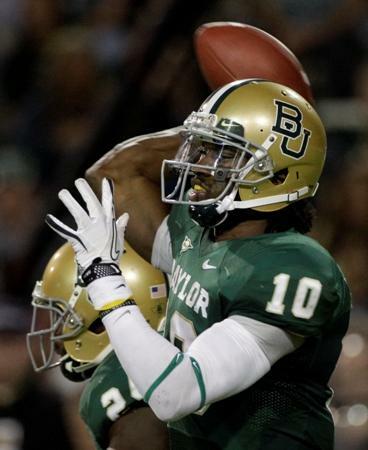 Baylor is favored by nine points. KPLU sports commentator Art Thiel thinks the spread should be much more than that. Positive changes for UW football ... bowl game on horizon? The 2011 University of Washington football season kicks off Saturday with a game against Eastern Washington at Husky Stadium. 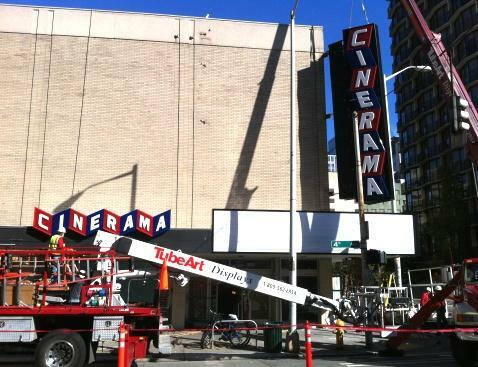 There will be a lot of changes this year. And KPLU sports commentator Art Thiel says that's a good thing. A new detailed list from the Office of Financial Management names University of Washington football coach Steve Sarkasian the top paid Washington state employee in 2010, with $1.98 million in gross pay. 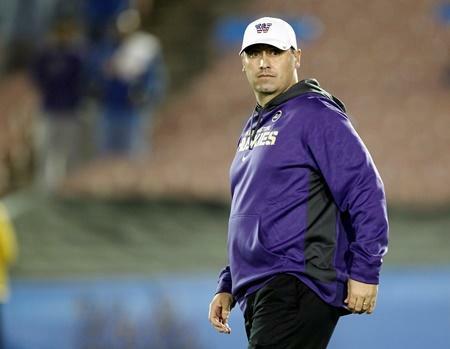 Coach Steve Sarkisian told ESPN it "a big win for the Husky Nation" after his Washington team beat daunting odds to defeat the 18th-ranked Nebraska Cornhuskers in Thursday's Holiday Bowl in San Diego. The UW dominated on defense and offense for a 19-7 victory. Are you ready for snow? There's a possibility you'll see some late Sunday or early Monday in northwest Washington. The north Olympic Peninsula, the San Juan Islands and Whatcom County have the best chance for snow. Conditions may bring it south to the Seattle area.